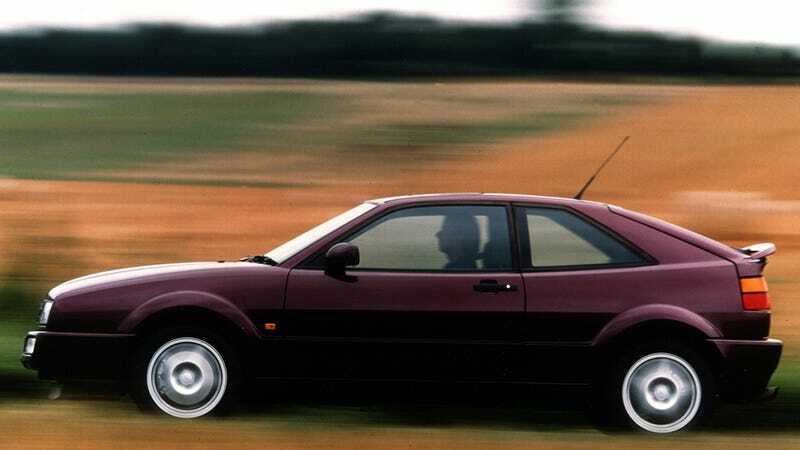 Just like this Volkswagen Corrado VR6, you’re so close to finishing the week strong! Just like this Volkswagen Corrado VR6, you’re so close to finishing the week strong! Just keep on going a little further! You can make it!